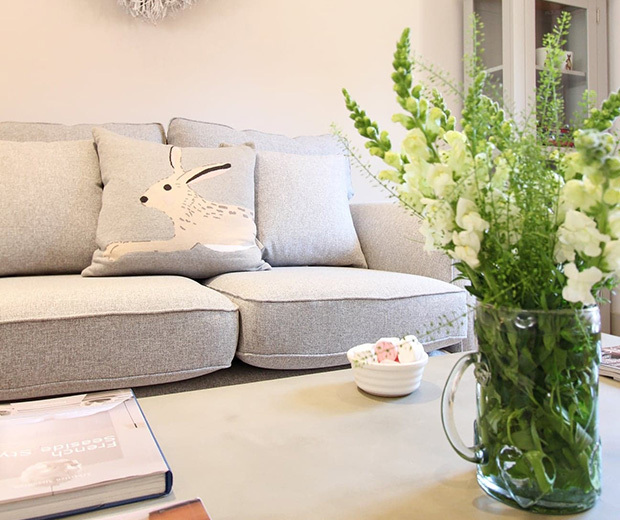 "immaculate boutique-style accommodation in idyllic coastal village"
March Hare Cottage is a beautiful cottage offering boutique-style accommodation for 2/4 adults in an idyllic coastal village. 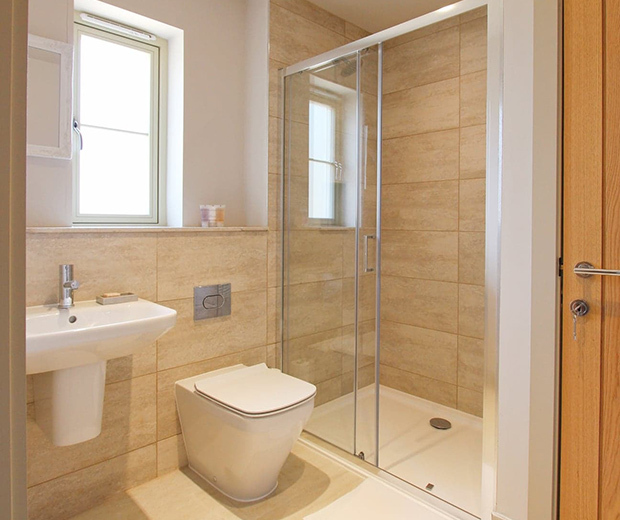 The property offers two luxuriously appointed king size bedrooms, one with large en suite shower room and the other next to a large bathroom with shower over. 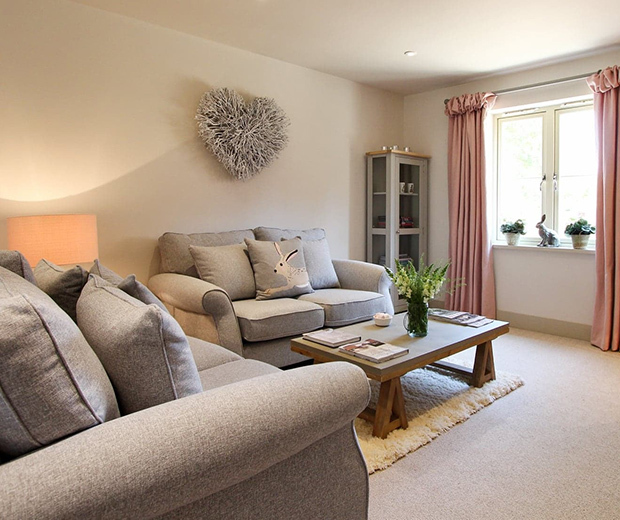 Downstairs you will find a stunning open plan contemporary living space. The pretty hallway has a cloakroom and then leads to a large light dining/kitchen/sitting room. 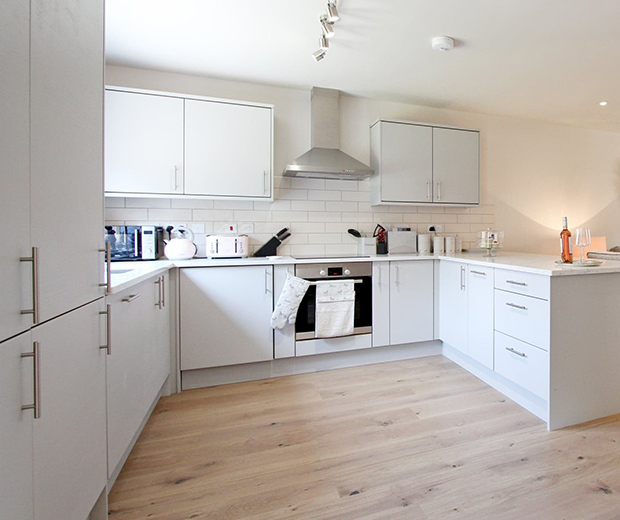 The kitchen is top end luxury with marble worktops, integrated washer/dryer, fridge, freezer, dishwasher, oven and hob. The sitting area has two comfy sofas and there is a large Smart T.V and DVD player. 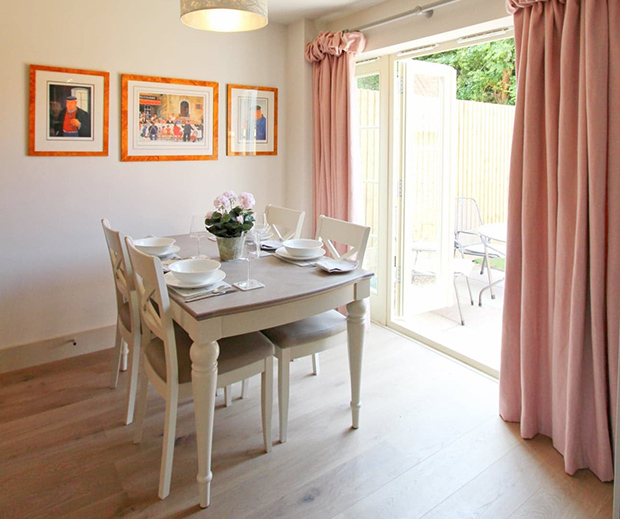 The dining area comfortably seats four guests and overlooks French doors that lead to a private lawned, sun trap garden. 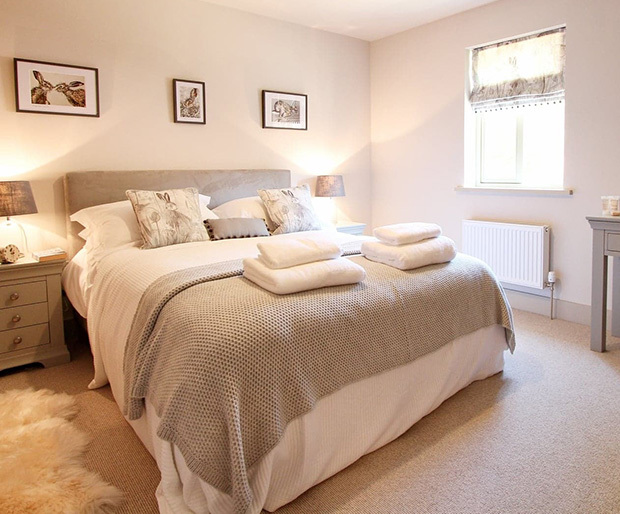 The furnishings throughout the cottage are luxurious and we use White Company bedding and towels. We also spoil you with a few added goodies! There is a land line phone and WiFi. This property is for adults only and regrettably we cannot accommodate any pets. 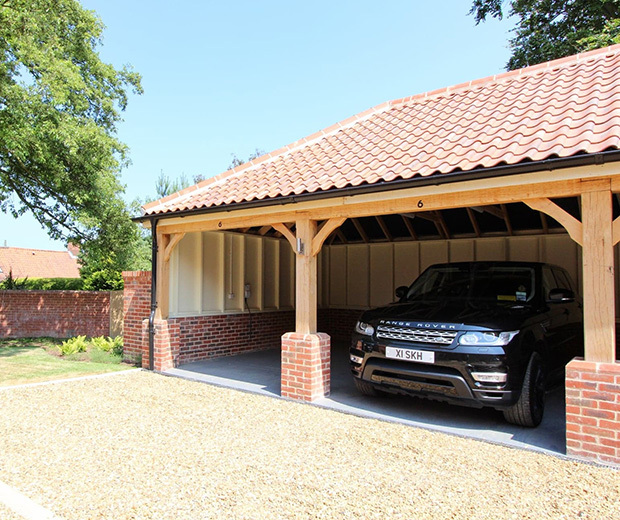 The cottage offers private cart shed parking for two cars. The garden is private and is lawned with a sun trap terrace perfect for al fresco dining. We offer good quality table and chairs for your use. 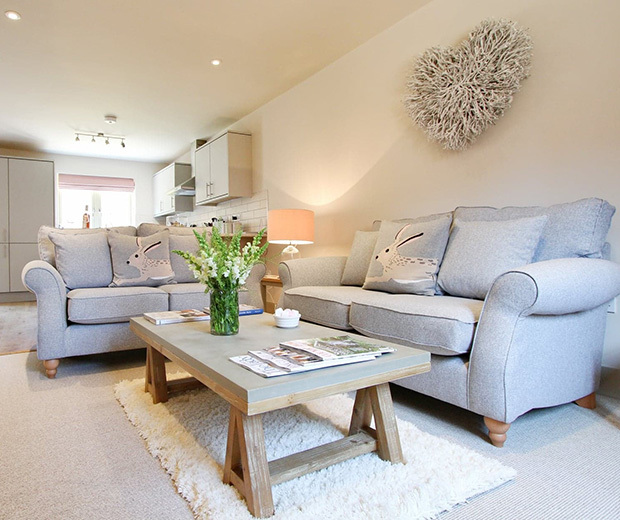 The cottage is a few moments stroll to the beautiful beach in the heart of the village. There are cliff top walks and perfect picnic opportunities. There is an excellent village shop/café, a great pub (which is open all day) and a nearby golf course. You are just ten minutes drive to the charming Georgian town of Holt and perfectly located to explore the stunning coastline. You could even take a ride on the Poppy Line steam train. It is an area perfect for relaxation, bird watching, eating, walking and leisure.